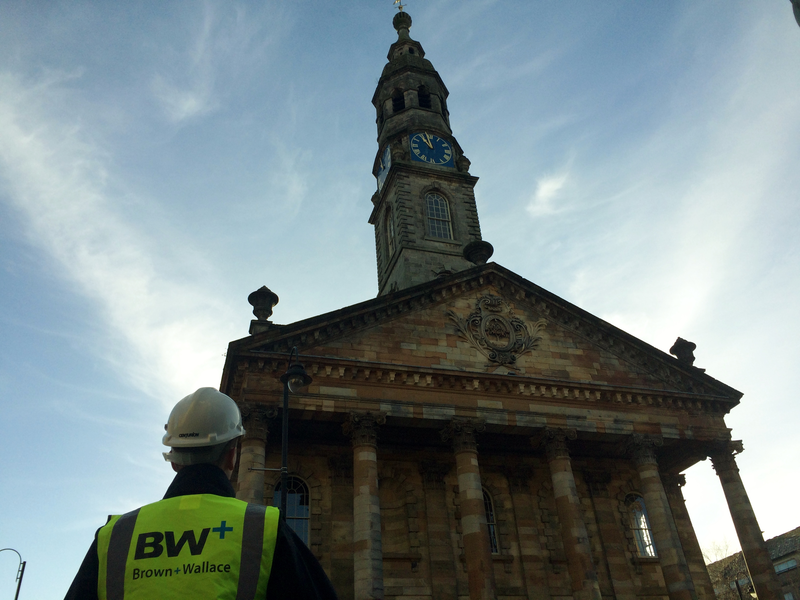 Brown + Wallace operate across a wide range of market sectors and offer a full range of professional services. Professional development is strongly encouraged within the practice and existing team members operate at the forefront of professional practice in Scotland. We are always interested in highly motivated individuals who can bring their skills and experience to our practice to maintain and enhance our commitment to quality and service. We are an Equal Opportunities Employer and our commitment to training and quality of service is reflected in our ISO 9001:2015 Quality Accreditation. We offer a wide variety of employment opportunities, from graduates seeking a first job, to professional surveyors and administrators. If you would like to be a part of a market leading, progressive practice and feel that you could make a positive contribution to our practice, please contact us by email at careers@brownandwallace.co.uk enclosing your CV.